The Schuberth S2 is designed for the sport touring rider. 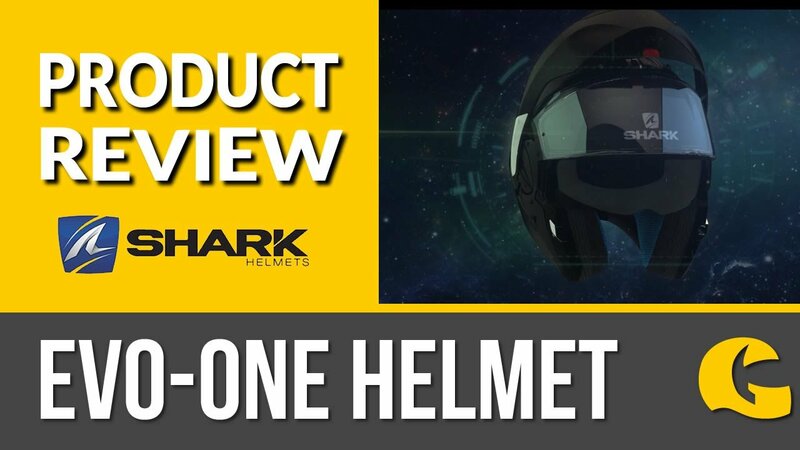 The special shape of the helmet shell provides significantly improved stability, it is now weight and comes in two shell sizes for optimum fit. Even at higher speeds, the Schuberth S2 develops virtually no lift and due to decreased air resistance and optimum directional stability, buffeting is minimized. The S2 helmet is equipped with an innovative ventilation system combined of multi-channels in the EPS foam shell and head-chin-mouth, allowing effective distribution of fresh air over the entire head area. Many hours in the Schuberth wind tunnel combined with an optimized acoustic shell, wind deflector and ergonomic design have made the Schuberth S2 one of the quietest road helmets on the market with 85 dBA at 100km/h which means you can concentrate easier at higher speeds. Just a note: The visor displayed on this helmet may be dark, which is available separately. Your helmet will be delivered with a clear visor.